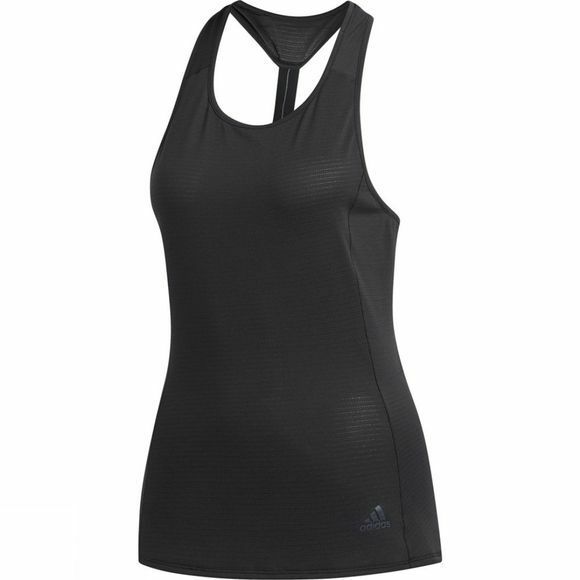 Move without moisture getting in the way in this women's tank top featuring sweat-sweeping Climalite. A single centre strap exposes your back for maximum airflow when you're pushing hardest. Built in a form-fitting cut, the tank is made of piqué.